For most small businesses, accepting credit cards is a non-negotiable aspect of serving their customers. 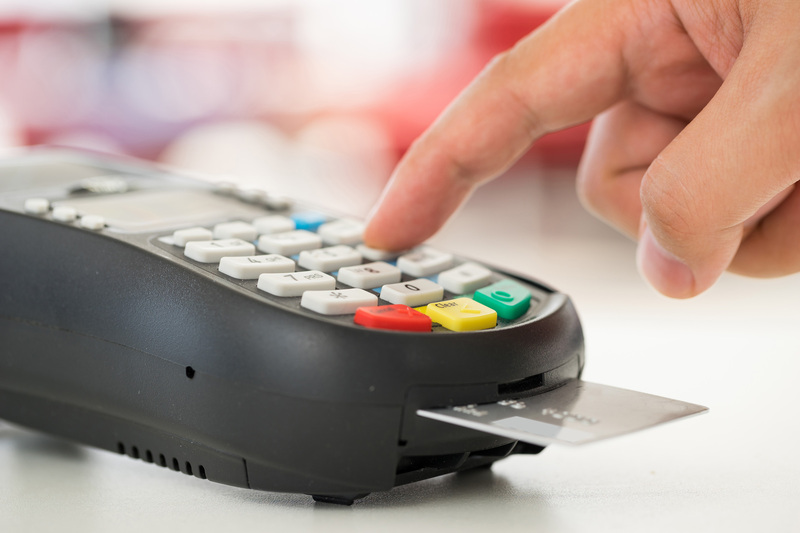 At U.S. Card Systems, we believe that you deserve to pick and choose the types of services that are tailored to your products and services, but won’t break the bank. Whether your business needs a straightforward, low-cost merchant solution to accept credit cards on occasion, or you need a complete, fully-integrated credit card processing solution to run a business with multiple locations, U.S. Card Systems provides the best solution for your needs. With U.S. Card Systems, you will be able to accept all major credit cards, while gaining access to all the major Debit networks. With these capabilities, you know you’ll never miss a sale because you can’t accept the card type. U.S. Card Systems is a registered ISO/MSP of Fifth Third Bank, Cincinnati, Ohio. Copyright © 2016 U.S. Card Systems. All Rights Reserved.